Sketch of the "Guns, germs, and steel" product space. Note: links are not scientifically accurate. 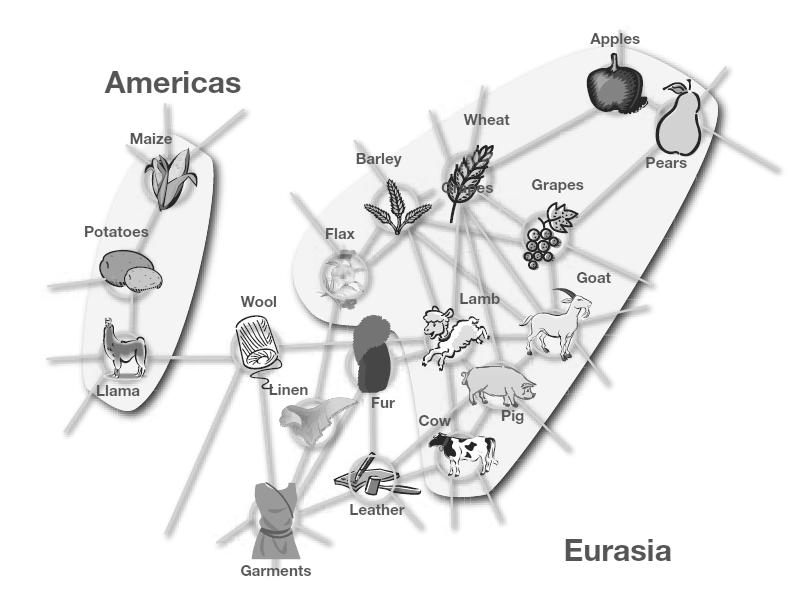 Source: A Network View of Economic Development by Cesar A. Hidalgo and Ricardo Hausmann. Insufficient access to finance and business consulting services is a cause of growth bottleneck in many emerging economies. International Finance Corporation estimates that as much as 84 percent of SMEs in Sub-Saharan Africa have unmet capital needs (IFC, 2013). In the same time low skills level, weak management, and financial literacy hinder development of a strong private sector many East African countries (Ernst & Young for Uganda Investment Authority, 2010). Mango Fund addresses both needs and aims to support economic development by promoting the growth of small and medium-sized businesses that leverage technology to do in-country value addition). We focus investments efforts specifically on three sectors crucial for the local economy: technical farming, agro-processing and manufacturing. A healthy economy is the outcome of healthy businesses. A more nuanced view of development should concentrate on understanding how nations develop different industries and products, rather than trying to predict how they accumulate capital. "Part of the challenge of socially valuable entrepreneurship focused on the Bottom of the Pyramid (BoP) is to design products and ventures in a way that serves the larger social interests..."